Gail Nordskog of Nordskog Publishing has released the first in her Hearts of Purpose series. A former Movieguide® team member, Gail is the creator and host of a television show, also called HEARTS OF PURPOSE, where she interviews inspiring Christians to encourage believers to respond to God’s call on their lives. The HEARTS OF PURPOSE book series focuses on women of faith who are being used mightily by God in ministry. The first volume, titled THE CALL, focuses on God’s call in the lives of His people. It features the stories of 10 women in all kinds of ministry – from working orphans around the world, to helping local women in crisis pregnancies; from spreading the gospel with YWAM, to bringing God’s healing through medical missions. 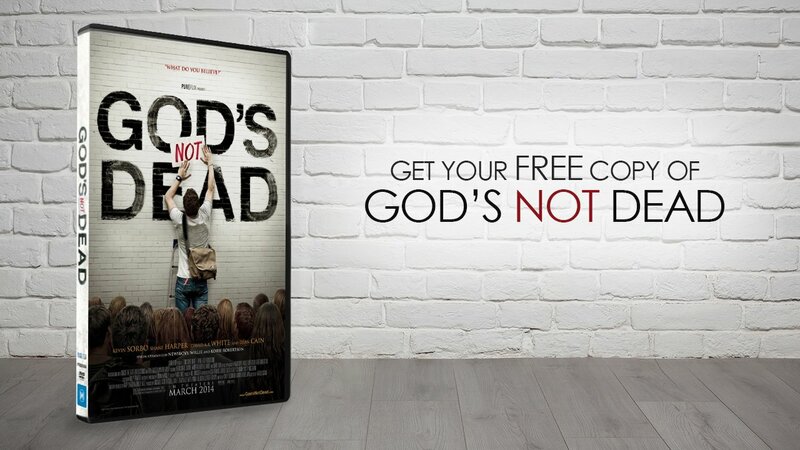 Movieguide®’s own Lili Baehr is featured in the book, in which she recounts her Christian testimony, and the story of Movieguide®, in her own words. 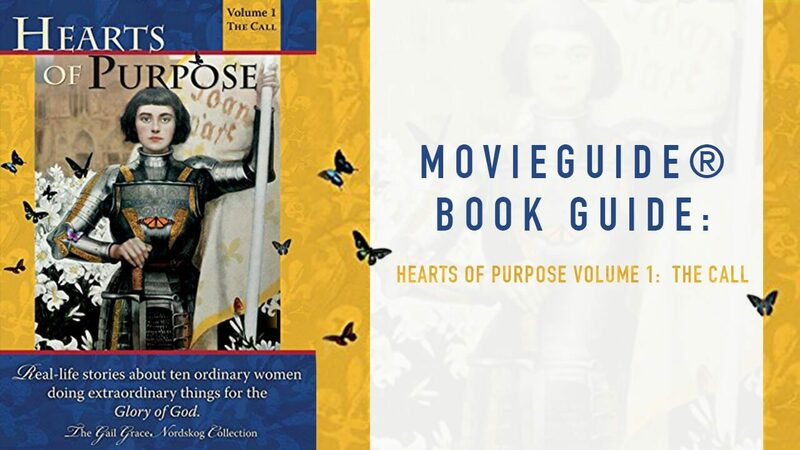 The front cover of the beautiful, hardbound volume displays a portrait of a fully armored Joan of Arc, who, as an ordinary woman used by God to accomplish incredible feats, served as the inspiration for the book. Gail Nordskog even includes a fictionalized interview with the historical hero as an introduction to the testimonies of the modern women. This compilation of testimonies is full of incredible insights, heart-wrenching stories, and thoughtful discussion questions and devotionals by the author. HEARTS OF PURPOSE VOLUME 1: THE CALL is available for purchase at nordskogpublishing.com.